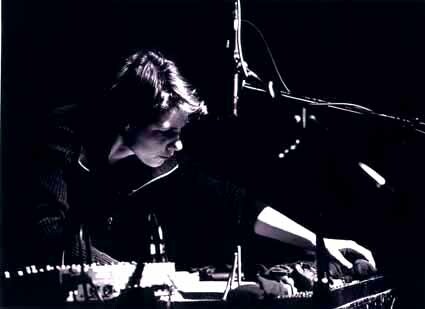 Berlin-based improviser Andrea Neumann will speak about her work with the "inside piano," a piano stripped of housing, hammers, keys, pedals, and feet, fitted with amplification for the strings. Neumann has been an integral member of Berlin's Echtzeitmusik scene, a generation of improvisers active in Berlin since the fall of the wall whose marks an audible difference in approaches to the practice of free improvisation. In duo with Baltimore improviser Bonnie Jones, Neumann will also perform on February 2nd at the Berkeley Arts Festival and on February 3rd at the Mills College Songlines concert series. andrea neumann | concert from kutin on Vimeo.